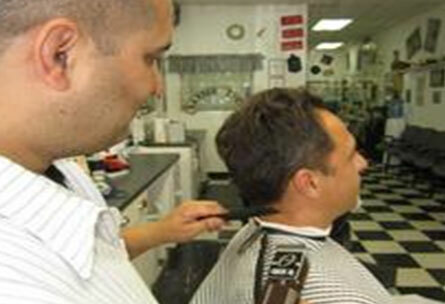 Is your traditional neighborhood Barber Shop offering the styles of yesturday and today. Whatever you're looking for, This is the place for the cut you want. We offer regular Haircuts, Flat Top's, Styling & Fades. If you have any question concerning special needs persons or prices, please don't hesitate to contact us. Rob will help find the best solutions for you. 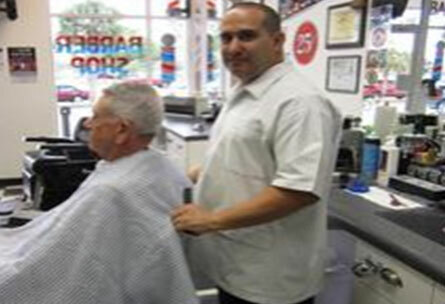 Is your traditional neighborhood Barber Shop offering the styles of yesterday and today. Whatever you’re looking for, This is the place for the cut you want. Mon-Tues-Thurs-Fri | 9 AM. - 5 PM. Sat | 8:30 AM. - 3 PM.